Discover luxury on the Beach alongside Exclusive Complimentary Perks and a combinable 5th Night Free when booking your stay at the glamorous Acqualina Resort & Spa across WhataHotel! Miami is a famous beach destination, offering visitors a rich history, inspiring architecture, a pulse-pounding atmosphere and loads of style. 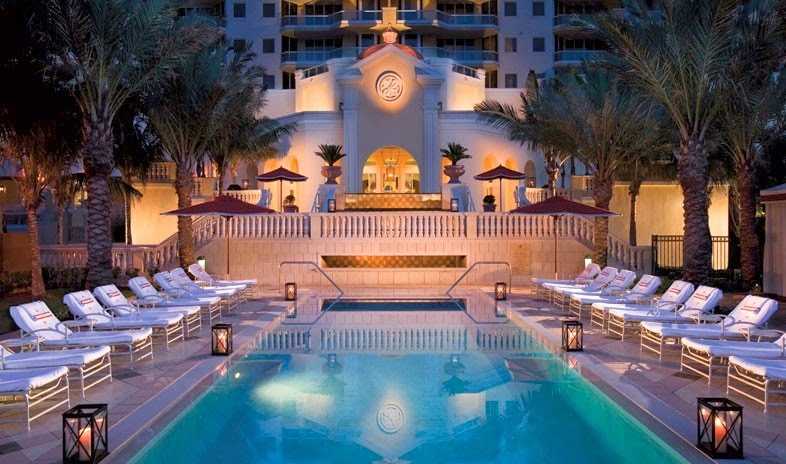 Stay at this award-winning resort and discover why Forbes Travel Guide puts it on the 2014 Star Rating List. 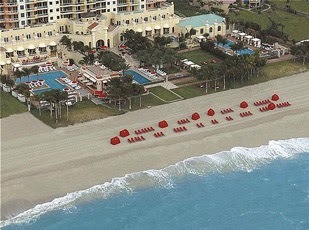 Those lucky enough to find themselves at this AAA Five Diamond Hotel are sure to enjoy a remarkable stay. Acqualina Resort & Spa is marking its 5th year as the recipient of this amazing award, and each and every guest is on the receiving end of this accomplishment. Located on 4 1/2 acres of beautiful beachfront property, guests can choose either a luxurious guestroom or suite or one of the posh residences that call this resort home. All of the accommodations present guests with richly appointed decor and modern conveniences to ensure a comfortable stay. 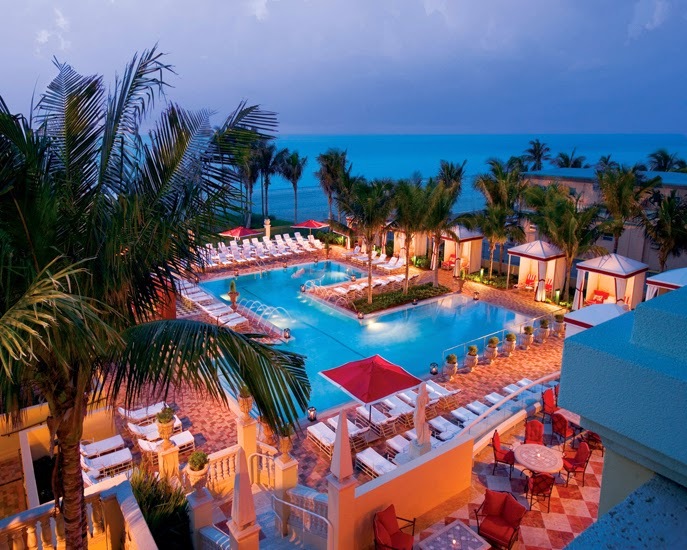 While spending time on the beach is a fantastic way to relax and unwind, Acqualina Resort & Spa also has a stunning 20,000 sq ft ESPA oceanfront spa. This spa has received a number of impressive awards and we are sure guests will enjoy the quiet lounges, holistic treatments and private rooms that are found at this premier spa. Other magnificent amenities seen here include a children's program, a yoga and wellness center, a state-of-the-art fitness center, access to fabulous shopping and let's not forget the four unique and incredible pools (including the chic ESPA pool). 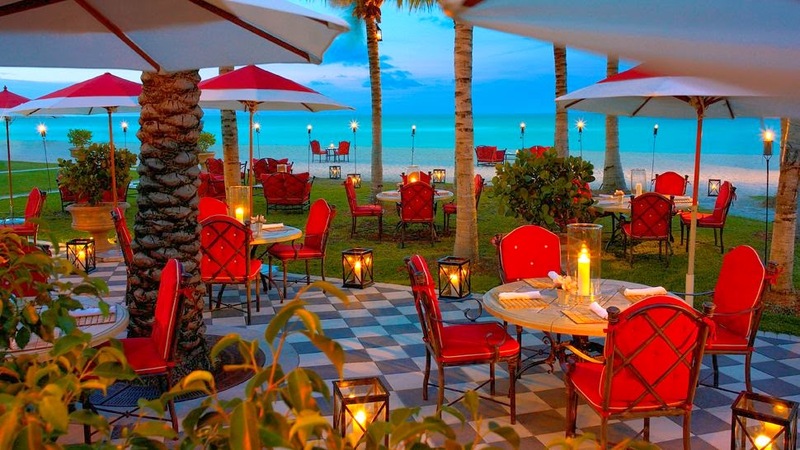 Enjoy beachfront dining at any of the three mouth-watering restaurants, including the famous Il Mulino New York, or set up an intimate beach meal with help from the incredible staff at Acqualina Resort & Spa. 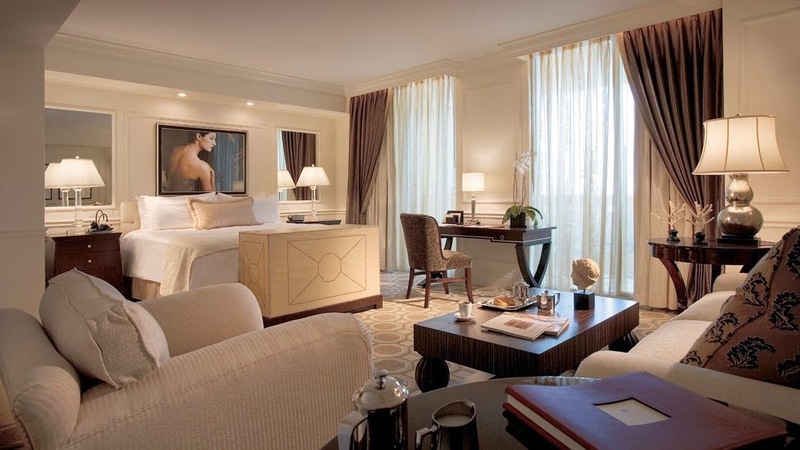 This extraordinary resort and spa truly embodies the spirit of luxury, serenity and pleasure. When booking your travel across WhataHotel! 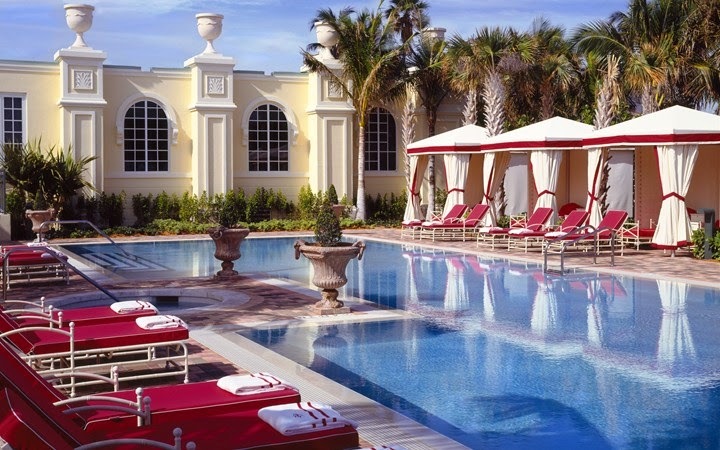 at Acqualina Resort & Spa, guests can savor Exclusive Complimentary Perks alongside a intriguing Special Offer for one of the best deals around. These Exclusive Perks include available upgrades, a full breakfast for two daily, a $40 Spa Credit per guest/per day, a $100 Costa Grill Credit and options for a late-checkout. When booking an oceanfront room, guests can also revel in a 5th Night Free that includes even more credits and amenities that we are sure you'll be thrilled to receive. Come to Florida and enjoy the lovely weather, beautiful people and limitless luxury found at the awesome Acqualina Resort & Spa.